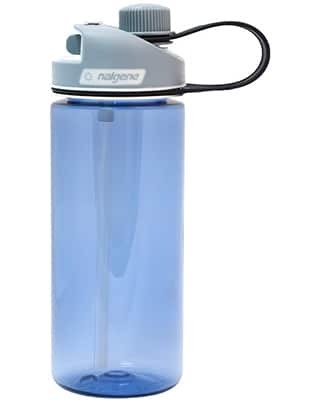 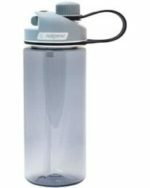 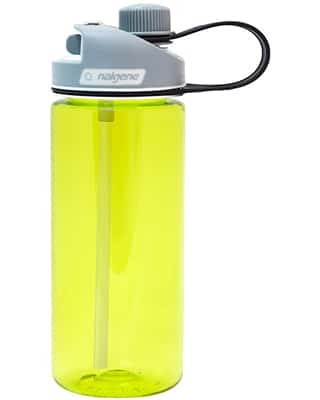 The Nalgene Multi Drink is an innovative bottle design that allows three different ways to use the bottle. 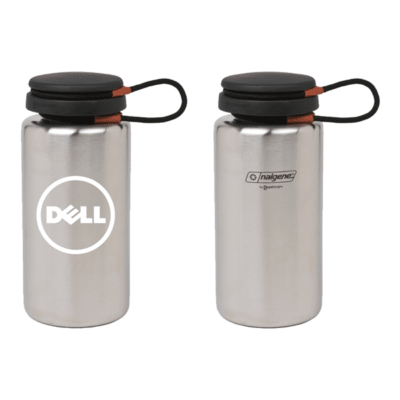 Leak proof and versatile – perfect for your next promotional give-away. 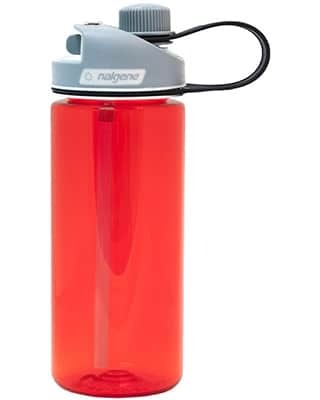 The Nalgene Multi Drink is an innovative bottle design that allows three different ways to use the bottle. 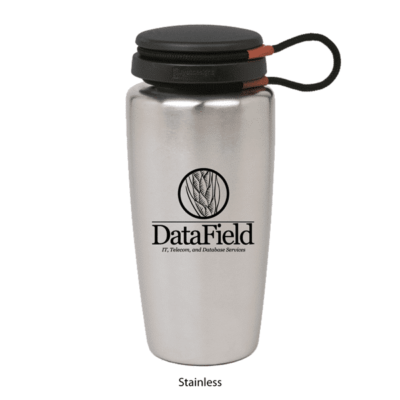 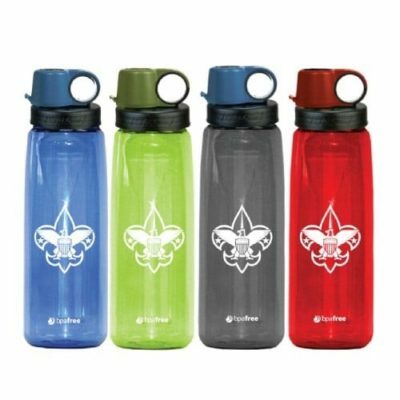 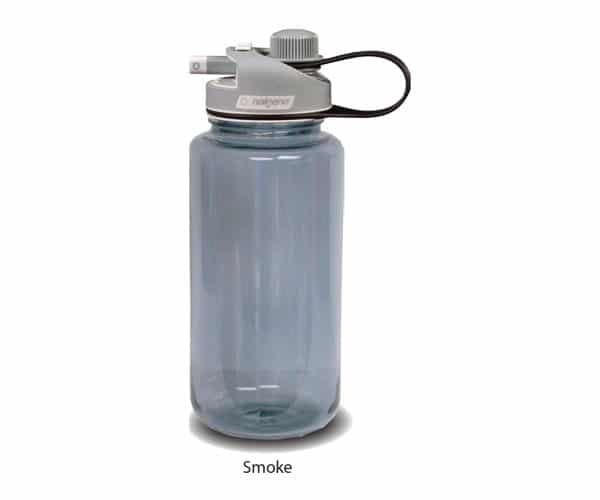 Leak-proof and versatile – perfect for your next promotional give-away.